Cesar Perez was born in McAllen, Texas and raised in Rio Grande City, Starr County, Texas. While attending college in 1975, Cesar participated in collegiate baseball – being named as team captain, participating in two World Series tournaments, and selected in the professional baseball draft. In 1983, Cesar began his career in banking and worked at the Farm Credit Bank in Edinburg, Texas, where he started as a loan officer trainee. In 1985, the Board of Directors named him Chief Executive Officer of this Rio Grande Valley Bank, where he managed large-scale real estate loans and a portfolio of over $100 million. In 1991 Cesar attended law school, he served as Treasurer and President of the Hispanic Law Student Association, was recognized for the distinguished Fulbright Award for academic excellence, and was the student director for the East Austin legal clinic for the poor, while working in the legal department of the Farm Credit Bank. In 1994, Cesar joined the Corpus Christi Law Firm of Meredith, Donnell & Abernethy, practicing, in the area of personal injury and product liability, representing businesses located in South Texas. Cesar has participated in over 40 cases that resulted in significant verdicts and recoveries in multiple venues throughout Texas. He has been recognized on four occasions in the Texas Lawyer Magazine, a publication by ALM Media Properties, LLC., for achieving the “Top 10 Verdicts and Settlements in Texas.” Cesar is fluent in written and oral Spanish. 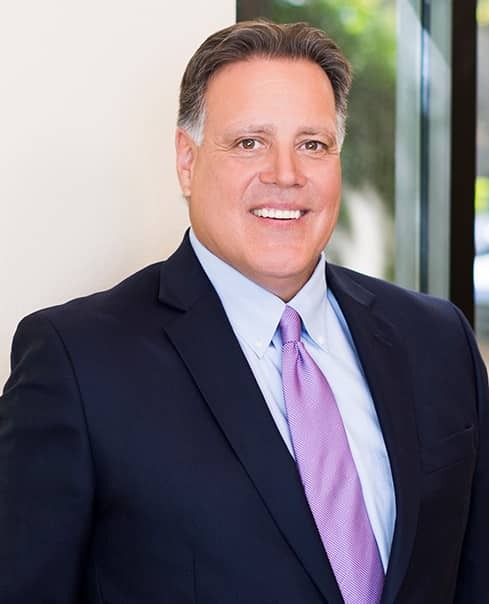 In 1995, Cesar joined the law firm of Munoz, Hockema & Reed in McAllen, Texas where he represented victims involved in catastrophic accidents in the area of personal injury and products liability. In 2003, Cesar joined the Houston law firm of Caddell & Chapman, who have a national law practice and handle product liability and personal injury litigation on behalf of plaintiffs. In 2007, Cesar joined the Watts Law Firm, a national law firm, where he practices in the area of personal injury and product liability law. His practice focuses on the rights of victims and their families that have been injured by negligence and defective products.